It is pleasure sharing that we have successfully completed the academic year 2016-17. We are happy to share the complete performance and progress of children studying in our Day School. * 40% of the students secured above 80 percentages in the last academic year. *Two fifth of the students secured above 50 percentage. * One fifth of the students secured above 40 percentages in the last academic year. The new academic year 2017-2018 has just started and we are struggling with the challenge in terms of providing books, bags, uniforms, and other stationary items to the children. Since, we cannot afford to wait to provide the required materials to the students; we have gone for a bank loan of 5 lakhs to purchase bags, books, uniforms and other stationary items. So, the students will receive all the facilities on time and can start the academic year with full enthusiasm and secure all the opportunities. Note books and text books were provided to all the students for the academic year 2017-18. Students are enthusiastic regarding the new curriculum, new teachers and friends. To achieve the focus of the all-round development of the children, we look forward the wholehearted support from ImpactGuru and all the donors. 400 children from extreme poor families now have access to quality education through the Day School. 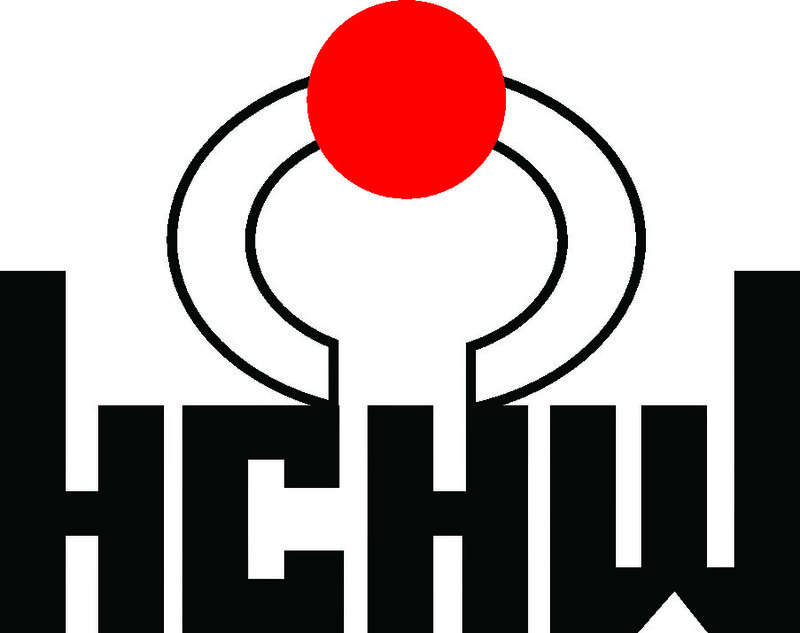 Hyderabad Council of Human Welfare is a registered non-profit organization working with children living on streets and in other difficult circumstances towards their rescue, rehabilitation and mainstreaming. 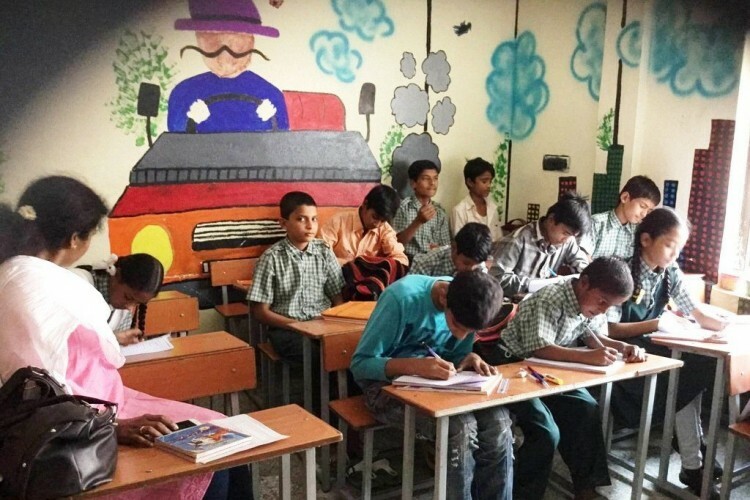 Day School providing free of cost CBSE and SSC combined education including free text books, note books, stationary, school bags, uniforms and shoes along with free pickup and drop facility. All the children belong to families who are either below poverty line or where the family income per month is less than the minimum wages. In families, both the parents are daily wage earners with no guarantee of work. They are living in extreme poor housing and sanitary conditions and lag far behind in social entitlements. Engaging and imparting education to children is the best option to address the issues of protection, well-being and safeguarding their rights. The purpose of Day School is two folded – while the focus is on educational mainstreaming of these children, the underlying concern is also the protection and safety of children in their neighborhoods in the absence of parents in the vicinity. The program will empower 400 financially challenged children with education at the cost of free text books, note books, stationary, school bags, uniforms and shoes. It will sensitize parents on issues concerning the safety and protection of children as well as the need for the education. Your share could be as good as a donation for Hyderabad Council of Human Welfare! Not everyone can afford to take care of their loved ones. Hyderabad Council of Human Welfare's life can only be saved by donations made by kind people like you.